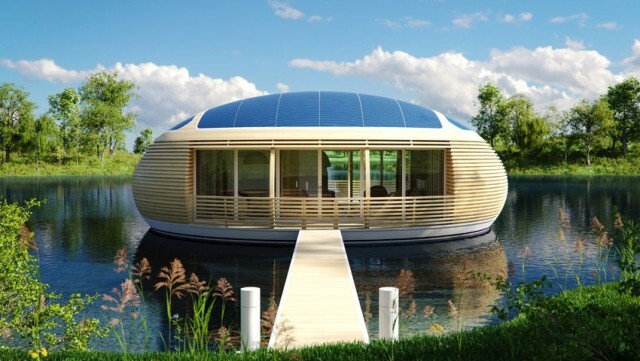 Building houses on land is pretty much how the majority of homes and buildings are built, however as land gets more scarce, instead of chopping down trees and reclaiming land, how about building on the water instead? 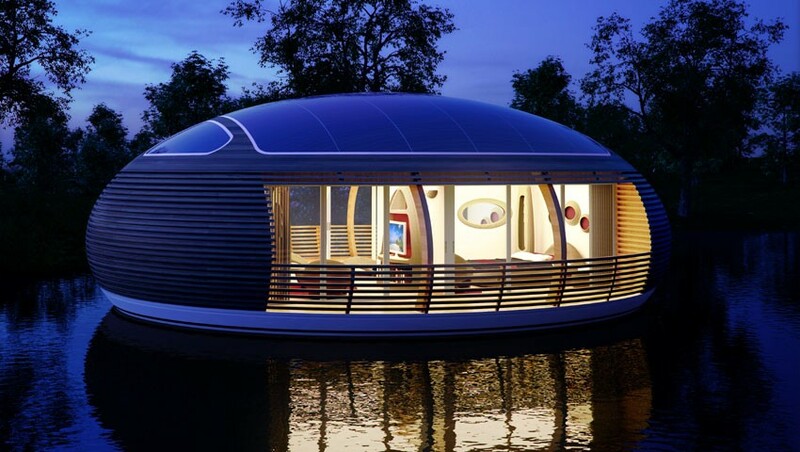 No, we’re not talking about creating Atlantis, but how does the idea of a floating home sound to you? 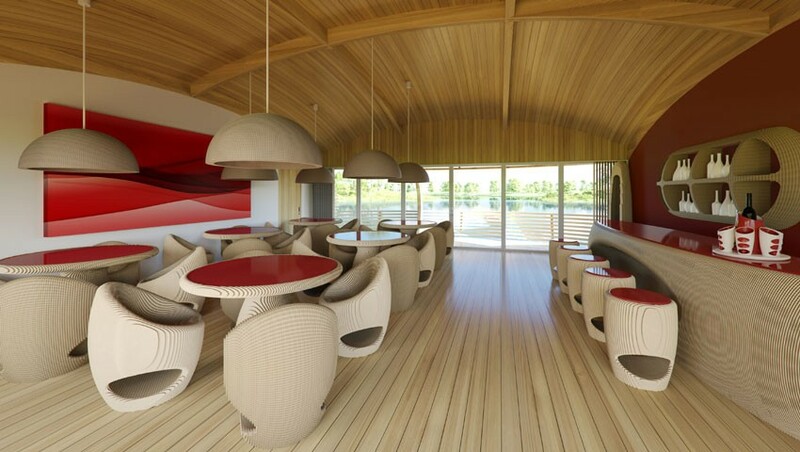 Italian architect Giancarlo Zema has recently come up with a floating house concept for EcoFloLIfe. 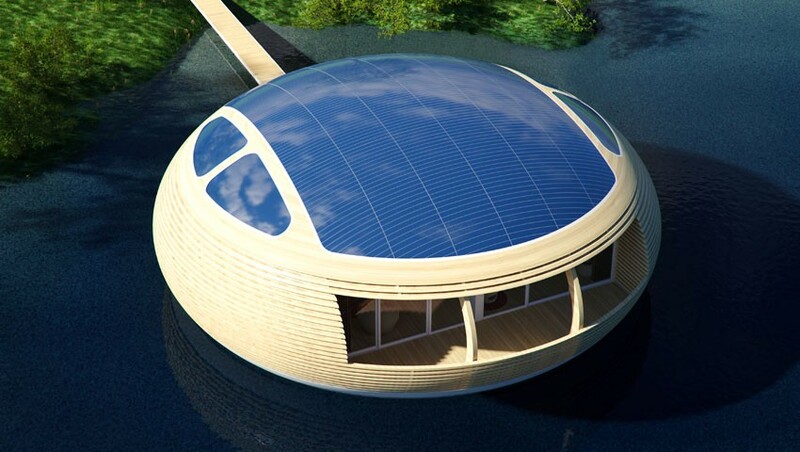 The concept, as you can see in the image above and in the gallery below, basically puts a house on the water. 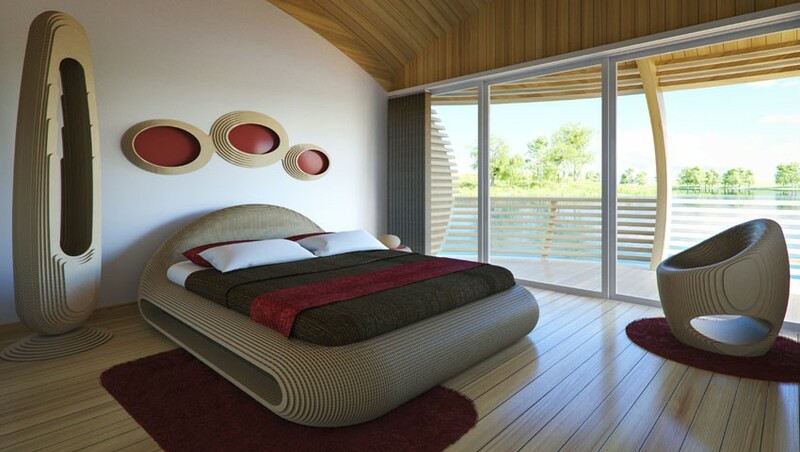 This is a sustainable house in the sense that it will be built from recycled materials such as recycled timber and a recycled aluminum hull. It will also come equipped with solar panels that will be able to double up as the roof of the house as well, so not only are you protected from the rain, but during the day it will be able to soak up the sun’s rays and convert it into power for you. Of course if you’re hoping to buy such a house, you might not be able to as this is merely a concept for now. However it does make for an interesting idea and a possibility of how we might live in the future, given our warmer climate and the fact that the sea levels are starting to rise.